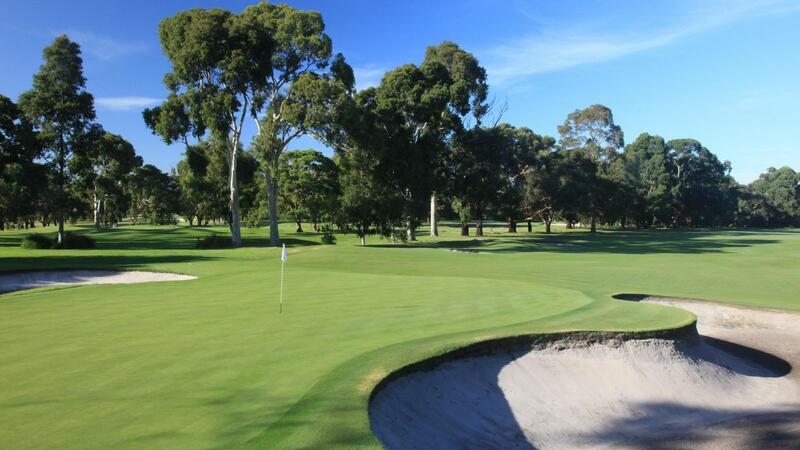 Five times British Open Champion Peter Thomson described course designer Sam Berriman as: "An architect of rare talent and his Cranbourne design as a classic with this great course being worthy of any major tournament." 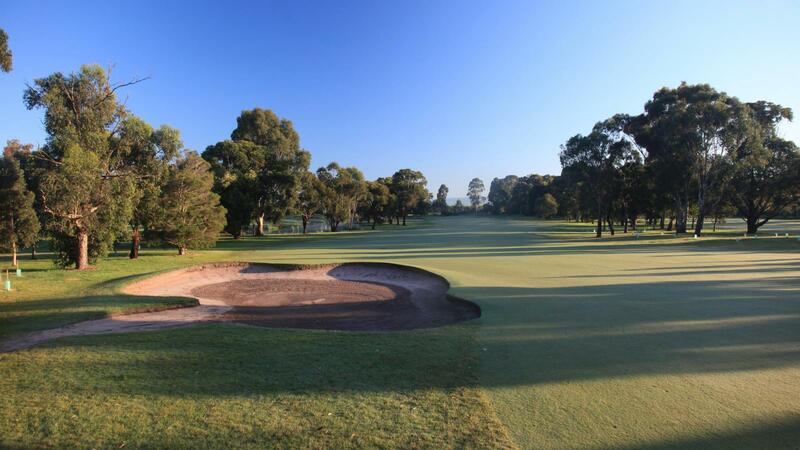 The Cranbourne Golf Club is recognised as one of Victoria's outstanding golf courses, and ranked in the top 70 in Australia. Located approximately 40 kilometers southeast from the Melbourne CBD, straight down the Monash Freeway and onto the South Gippsland Highway. 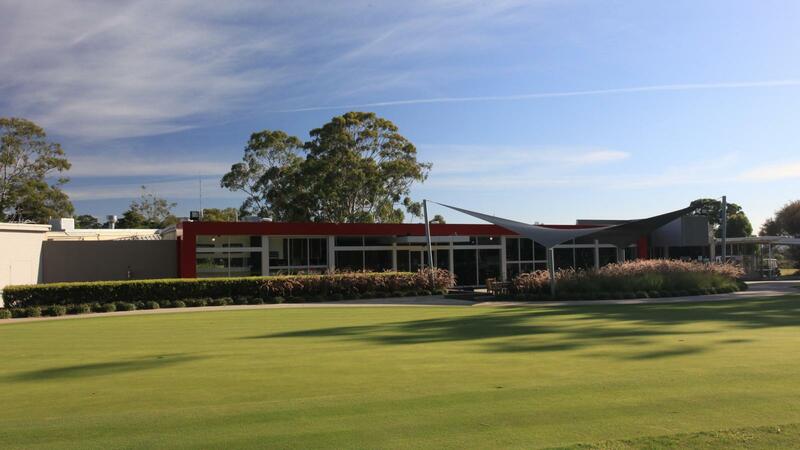 It is a par 72 layout of 6194m designed by architect Sam Berriman, in the early 1950's. 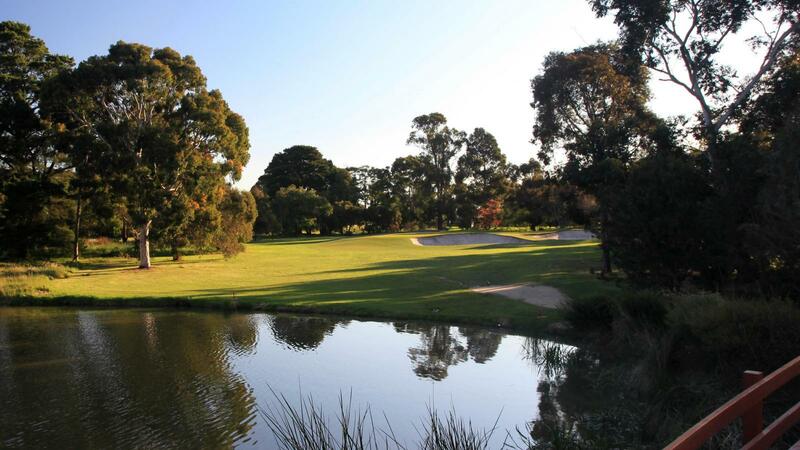 Berriman, who after his respected work at Huntingdale applied his art to the creation and development of Cranbourne. 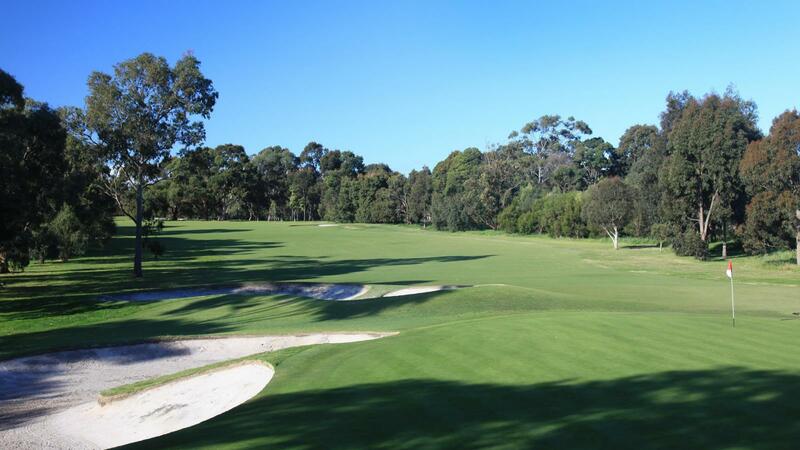 The course took over two years to construct and was officially opened by Syd Kaufman on April 9, 1954. 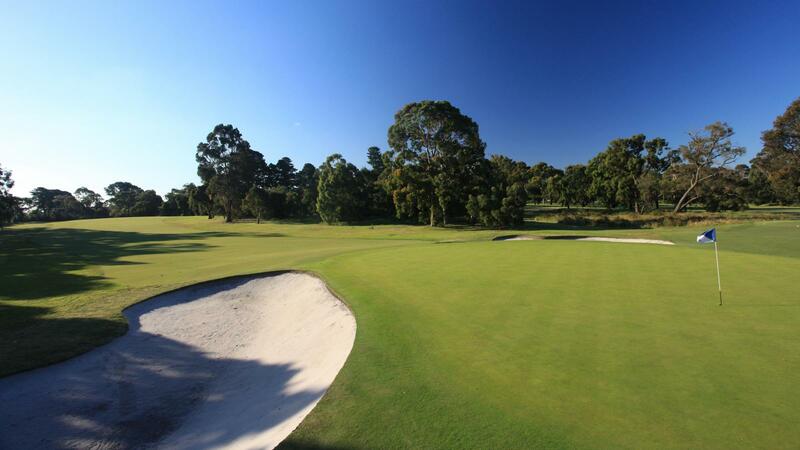 The course has matured into an attractive and challenging championship golf course with a Parkland Style front 9, and Sandbelt type back 9. Collar, white socks and soft spikes required. No denim or cargo type pants/shorts please.